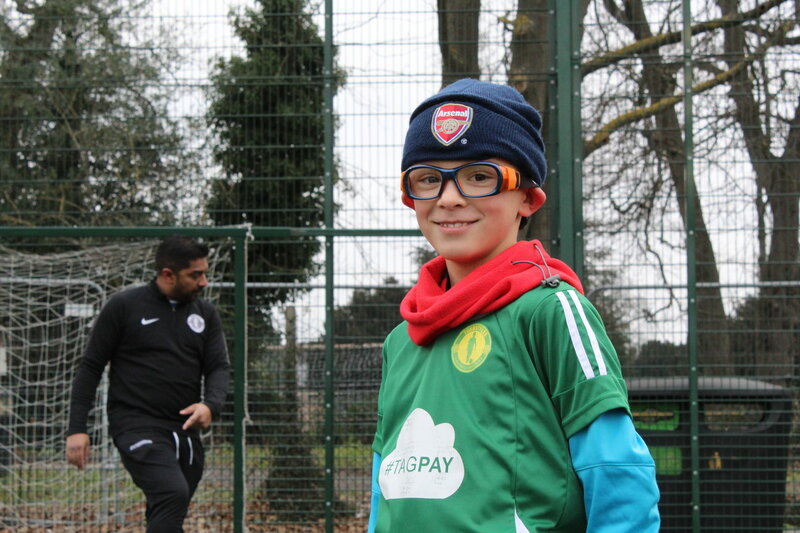 At Turnstyles, we pride ourselves on providing fun, engaging and unique opportunities for children to play football in London. 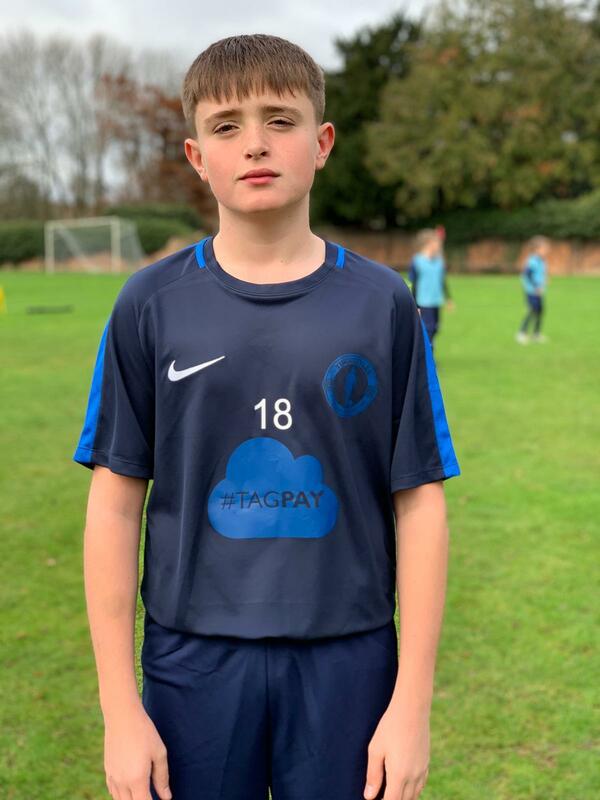 Over the past eight years, we have been building the Turnstyles Journey for players to progress through from childhood to adulthood. This is the start of your Turnstyles journey. Our youngest players start in the Colour League and work their way up through the coloured kits playing lots of matches and most importantly learning to love football. This is the second part of your Turnstyles journey. 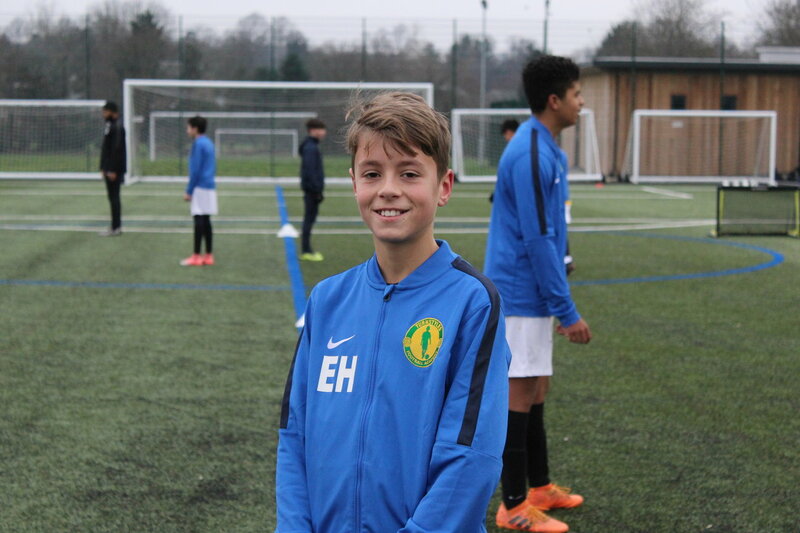 Once you graduate from the Colour League, you will start training with one of our league teams and FA qualified coaches every Saturday at our amazing facility at Enfield Grammar School. Our goal is to provide the most enjoyable kids football classes in London. Once you have graduated from the Colour League and moved into our Saturday Training group, you have the chance to be selected for our Sunday match squads. Our teams play competitive matches in the Watford Friendly League against other teams from North London and the surrounding areas. The aim for our match teams is to put our training methods into practice in a fun and competitive environment. 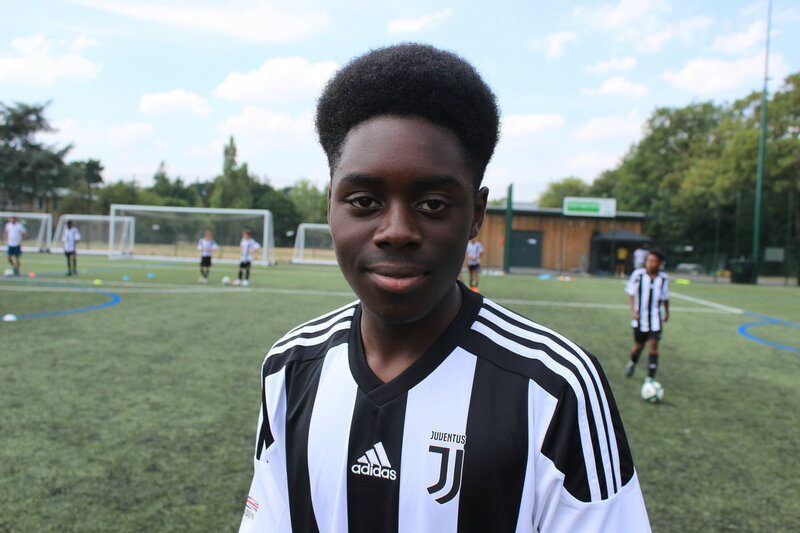 Turnstyles is an official for Juventus Academy London. Therefore, our players get special discounted access to attend the Juventus Mini-Camps. 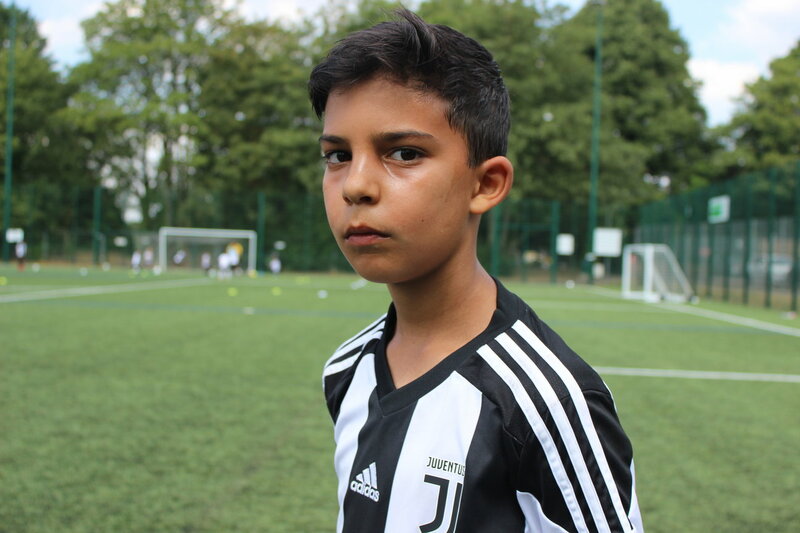 These camps are taught by official Juventus Football Club coaches flown in from Turin to spread the Juventus philosophy. The next step on your journey is the Juventus five-day clinic. 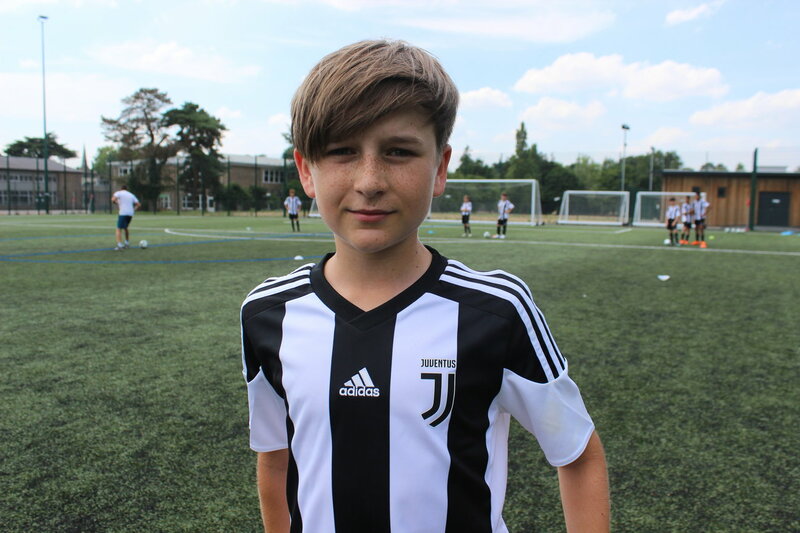 Once you attend a Juventus Mini-Camp you can then access the Juventus Clinics. These camps are aimed at developing technical, tactical and social skills in depth and detail under the Juventus ethos. The Juventus World Cup is simply special. Thirty-two Juventus Academies from all over the globe come together to celebrate the famous black and white jersey in an epic tournament! If you impress the Juventus Academy coaches at one our clinics then you could be selected to represent England at the Juventus World Cup. 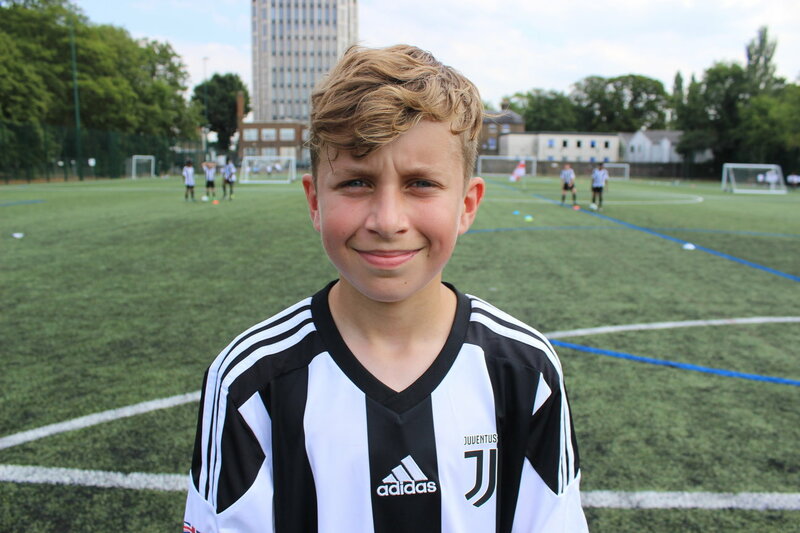 The final step of your journey is the Juventus Academy, which is a year-round programme based in London. The Juventus Academy includes high-level performance training, matches, football tours, nutritional guidance and more.